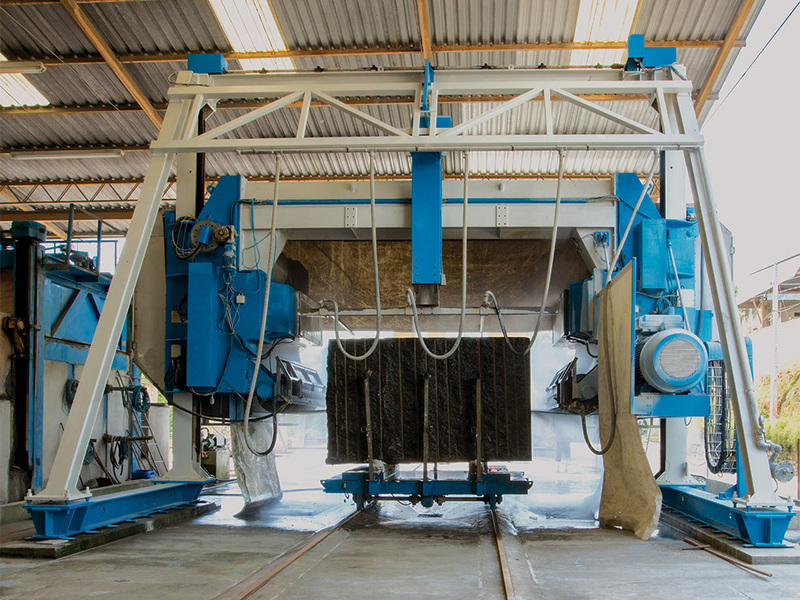 Based on excellence in the production and supply of ornamental stones, Mameri Rochas focuses on the satisfaction of its clients, national and international. 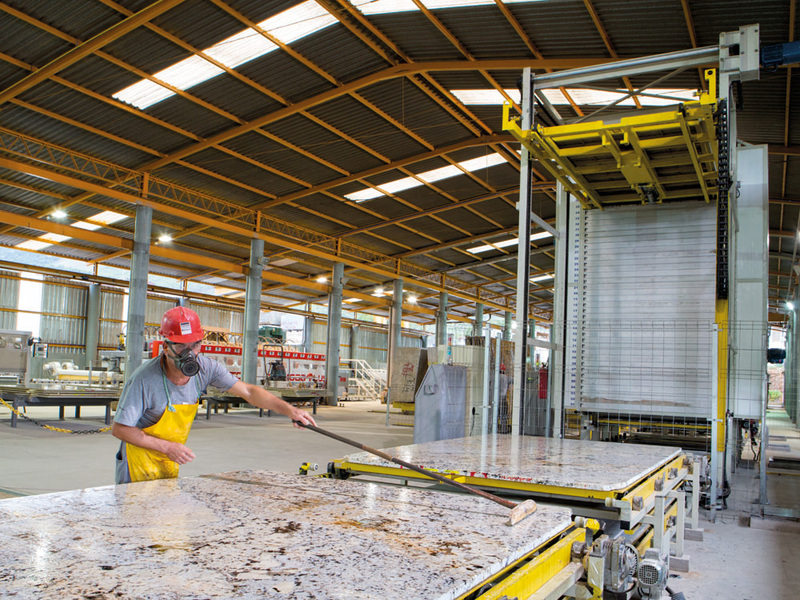 For 18 years, the Mameri Rochas Group has served the national and international market of natural stones, with a wide variety of materials in color and textures, classic and exotic. 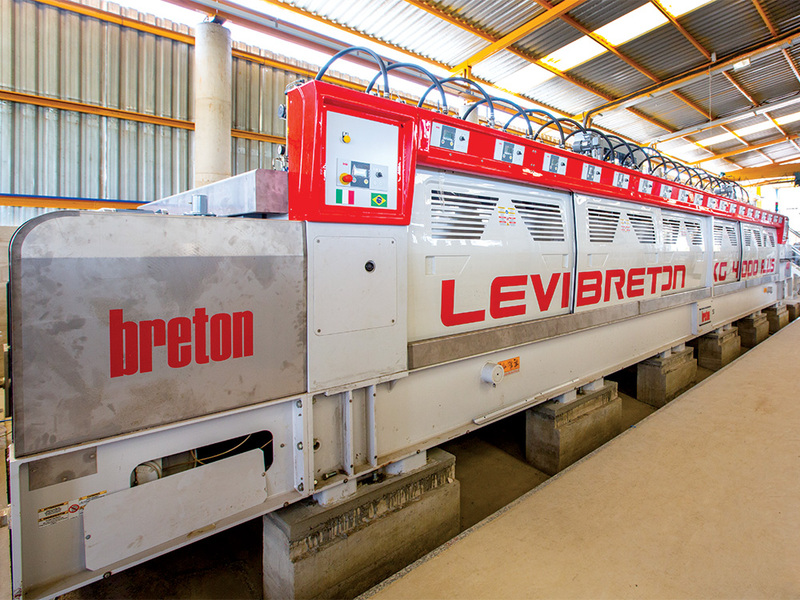 The company has sophisticated equipment and high technology to ensure its customers quality products. 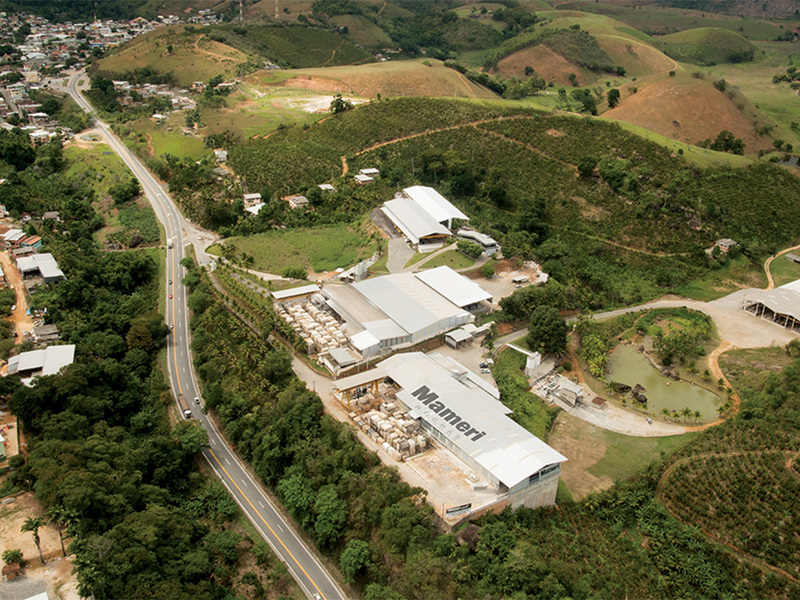 The company was created from the need to benefit the stones extracted from Mameri Mineração, thus adding values and providing customers with a quality product. 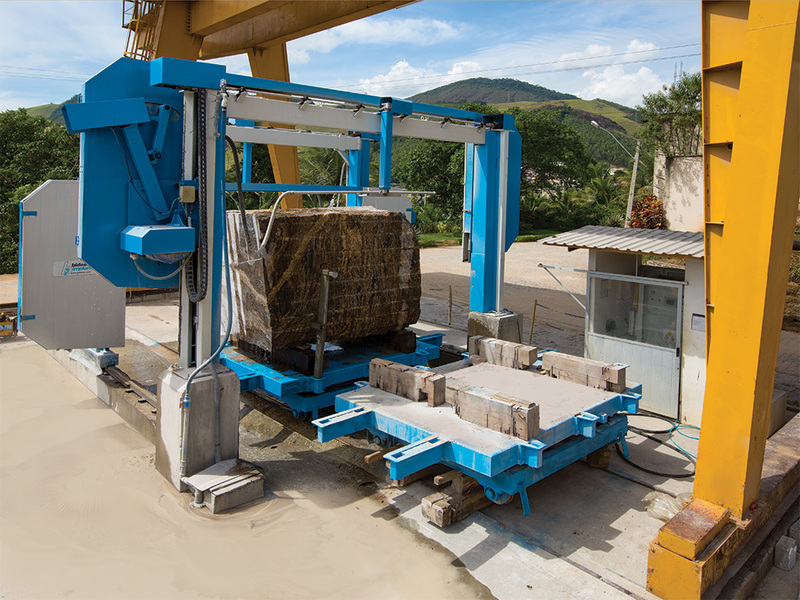 Since its foundation, the group has been growing continuously, offering a great choice of materials produced by high-tech equipment becoming a benchmark in quality in the Ornamental Stones market. Our team is composed of professionals trained to provide a differentiated service to our clients. He is a civil engineer, postgraduate in ornamental stones. 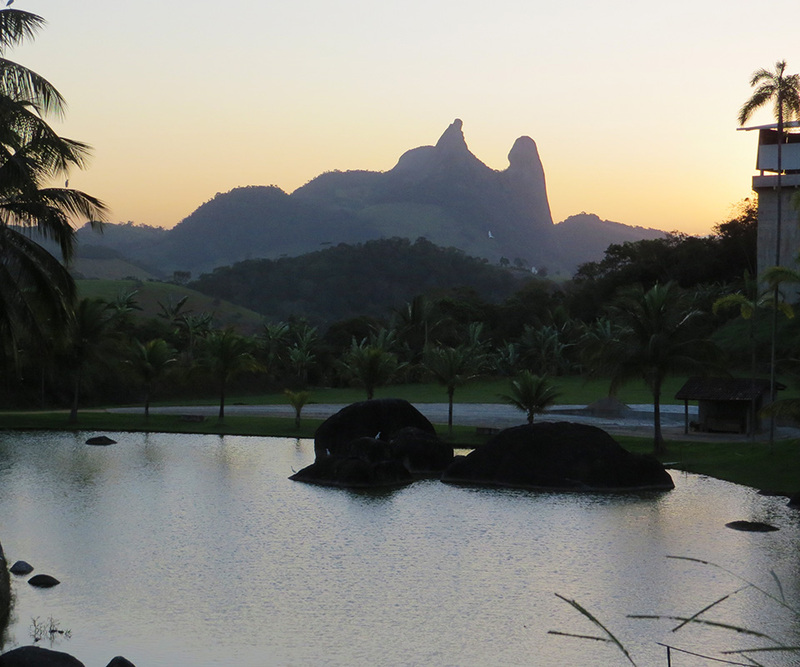 After years of experience in the construction industry, Áureo started his own business. 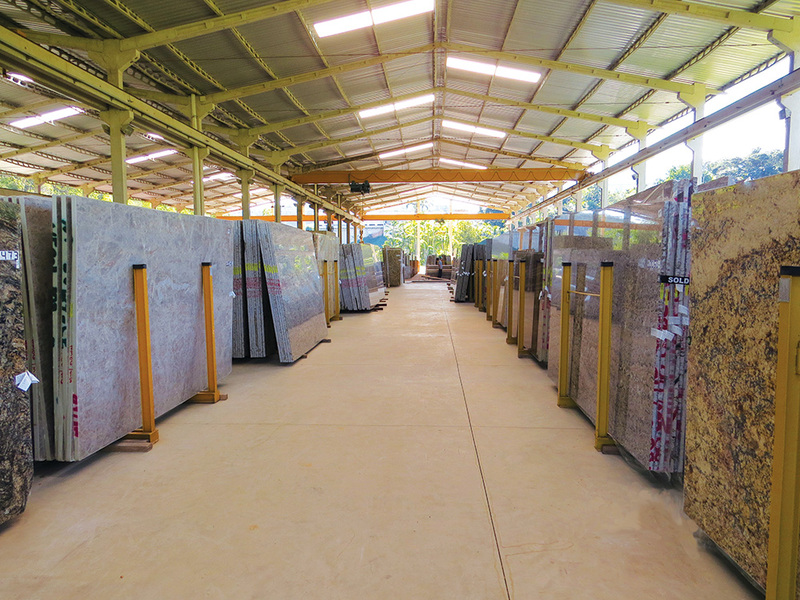 He always had a passion for ornamental stones and in 1995 he started operating his first quarry, Gold Black. Since then he has never stopped. 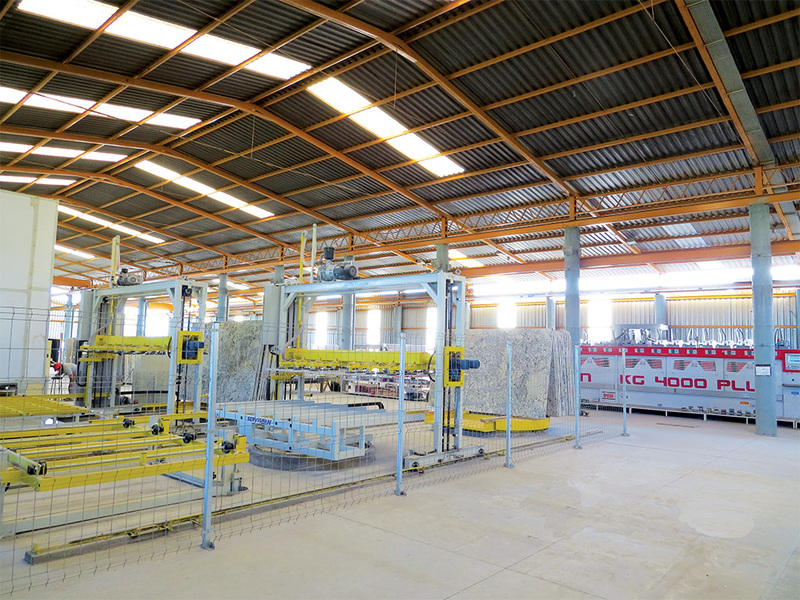 Mameri Rochas Group now has several quarries and a well-developed industry, which employs more than 85 people. 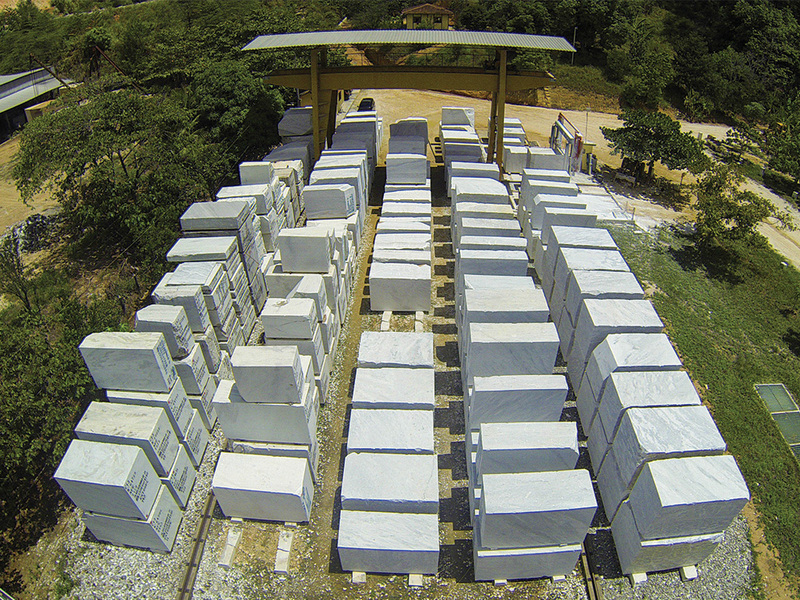 Áureo is renowned for its experience and knowledge in ornamental stones. For 6 years he was the president of Sindirochas, a non-profit association that is responsible for all the interests and needs of the industry. She is also a civil engineer postgraduate in ornamental stones. Elisabeth worked as a civil engineer until 2000, when she became a partner-owner of Mameri Rochas Group. Since then, Elisabeth is responsible for all financial operations and contracts, playing an important role in the company.